Join "The Ruthie Report" and our special guests every Thursday at 8 pm CST. Listen to Ruthie's commentary of the issue of illegal immigration, with week to week news updates,action alerts and activities on what we can do to stop the illegal immigration invasion. Check your political correctness at the door. Join "The Ruthie Report" and our special guests every Thursday at 8 pm Central time. 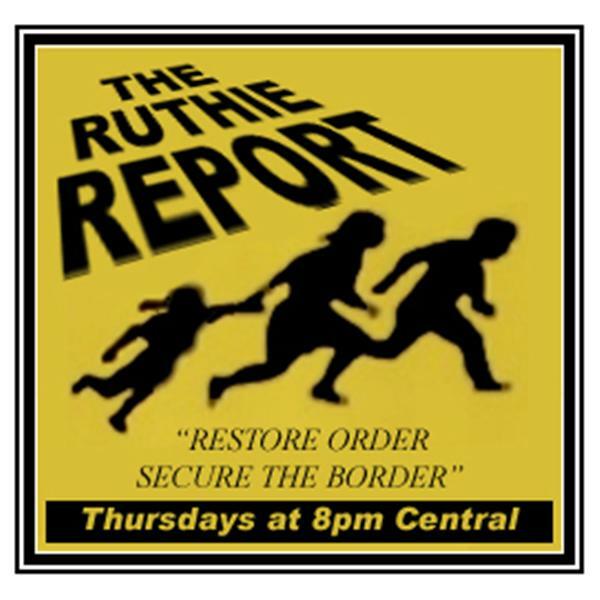 Listen to Ruthie's commentary of the issue of illegal immigration, with week to week news updates, action alerts and activities on what we can do to stop the illegal immigration invasion. Check your political correctness at the door.